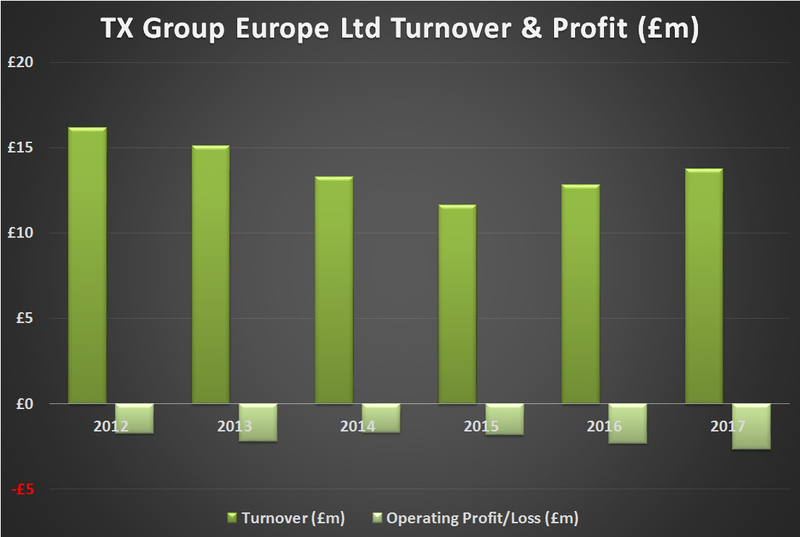 Sales for TX Group Europe Ltd rose by 7.3% to £13.7 million in 2017, the company’s published accounts reveal today. 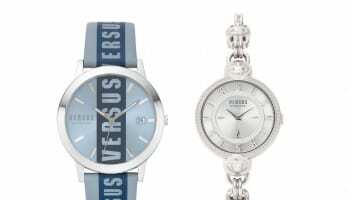 The group is made up of two divisions: one selling Guess and Gc watches, the other selling Timex and Veritime brands Versace, Versus Versace, Ferragamo and Nautica. 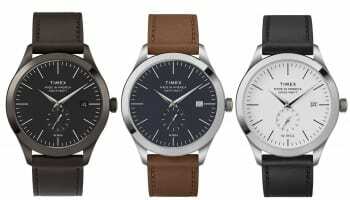 Sales of Guess and Gc rose by 6% in 2017, while the Timex and Veritime division turnover increased by 9%. 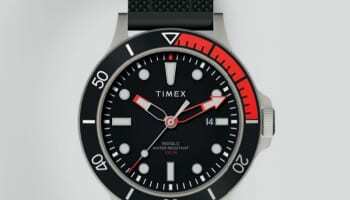 The group, which is a subsidiary of Timex Netherland BV, has run with an operating loss for the past six years. The operating loss this year widened by 13% to -£2.7 million. In a statement about the year ahead, company director Colin Arsenault says the company is “increasing its distribution network through securing more retailers and increasing its product offering”. 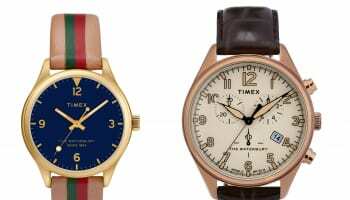 2017 was a difficult year for watch businesses at the value end of the market, with the total value of sales for watches priced under £500 dropping by more than 10%, according to GfK. 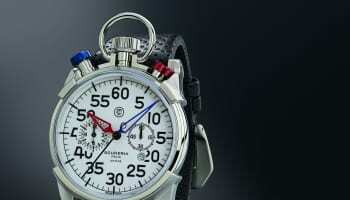 The total value of watch sales priced at over £1000 was up by over 22%. 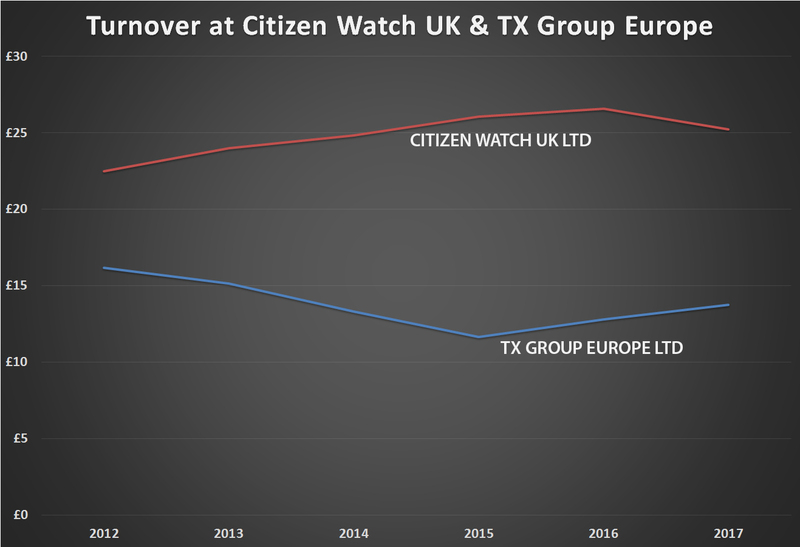 The only other comparable company to have published its 2017 accounts for the UK is Citizen Watch UK Ltd, which recorded a 5% drop in sales to £25.2 million and an operating profit of almost £1 million.